Beautiful condo in the sky overlooking all of Aventura. This corner unit features split bedrooms with wraparound balcony. Kitchen with granite counter and built in table for your quick meals. Formal dining overlooks the intracoastal. Large bedrooms and bathrooms. Master bathroom has a bidet and large walk-in closet. This condo is for the person who wants it all! 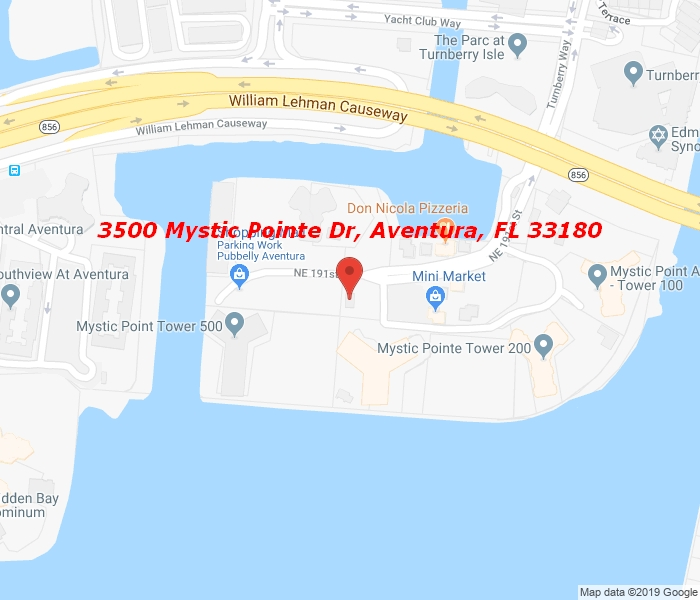 Mystic Pointe features Large pool, tennis courts, spa, gym, convince store and so much more.. Aventura has international shoppes and five star restaurants. A+ school district with house of worship just steps away. Come see your dream home in the sky.